Each year there are companies that rate the universities and for 2018, these ones have made the top five list of Universities In Canada. This particular school is located in the heart of Toronto with many additional campuses throughout the GTA. This educational institution offer in excess of 700 undergraduate degrees and 200 post-secondary programs. 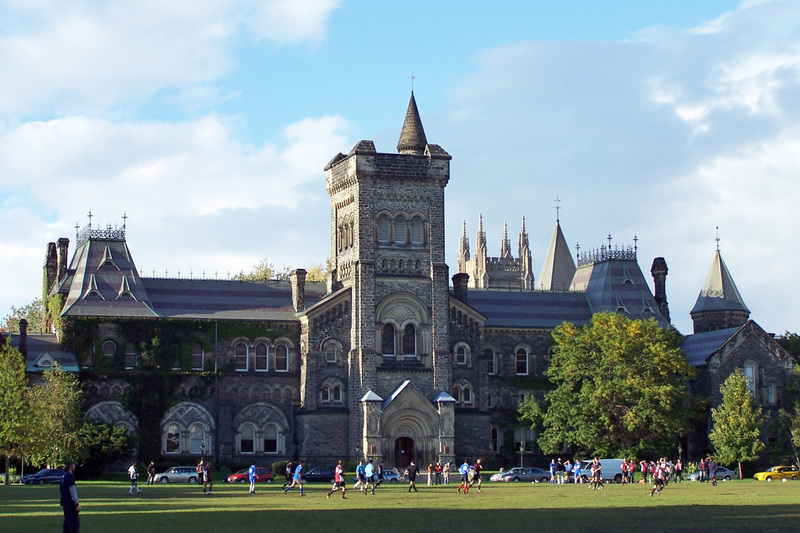 It has an impeccable reputation as being one of the longest standing universities in Toronto. Located in British Columbia and is the oldest school that this province has. It currently has two campuses with one being in Vancouver and the other in Kelowna. This school has 7 Nobel prize winners that it is proud of. McGill is very proud to be the only Canadian university that is represented in the World Economic Forum’s Global University Leader’s Forum. It is situated in downtown Montreal. This University is also recognized as being the first university to found a faculty of medicine back in 1829. This University is located in Hamilton Ontario about an hour and a half outside of Toronto. It is renowned for its status as a medical school. This is a francophone university located in Montreal. It also happens to be the second largest in Canada when it comes to the number regarding student attendance. While these are considered to be the top five universities throughout Canada there are many others that have made the list for being exceptional learning institutions. Students wanting to further their education in Canada have some great choices.